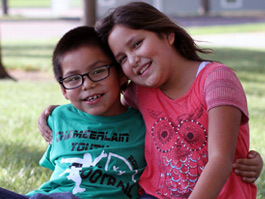 St. Joseph's Indian School has served Lakota (Sioux) children and families since 1927. 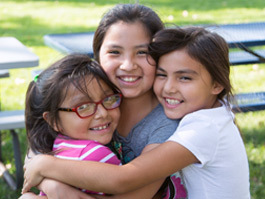 Reaching out to American Indian youth on Indian reservations and beyond, remains St. Joseph's Indian School's mission. 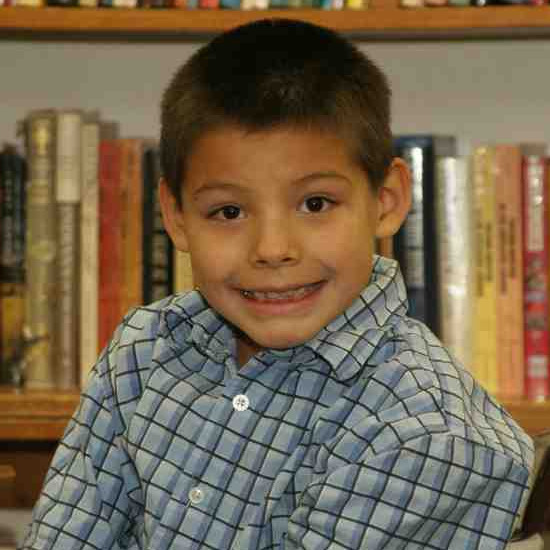 Child poverty and abuse are serious issues on Indian reservations. 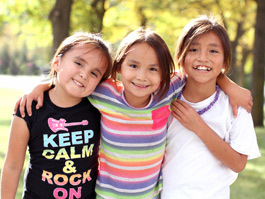 By supporting St. Joseph's Indian School, you are helping Native American children in need regain pride in the Lakota (Sioux) culture by learning the Lakota language, studying Native American culture and healing the broken family circle from which they come. 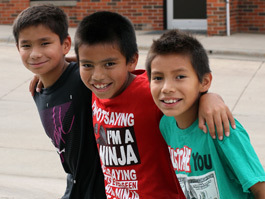 Lakota (Sioux) children in need escape extreme poverty and abuse when they attend St. Joseph's Indian School.